Freehold Plots (10′ x 30′) for Micro Shops – flexibility to build 2 levels including basement. 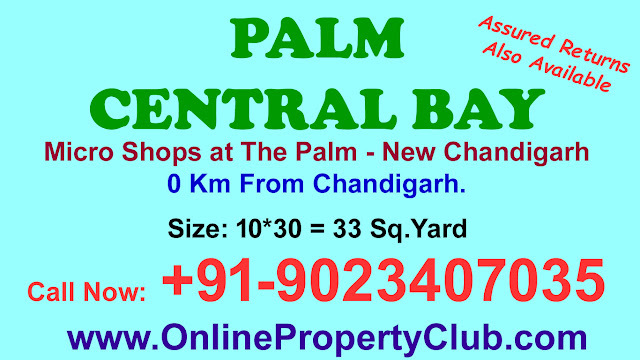 Location in The Palm, New Chandigarh – 0Kms from Chandigarh. 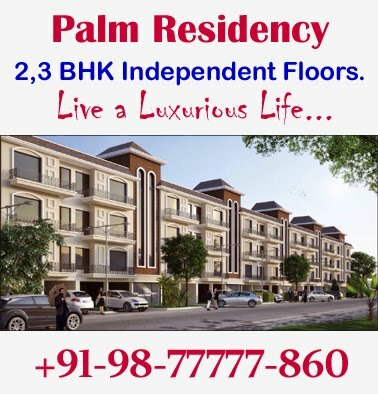 Palm Central Bay is possibly one of the finest opportunities to invest in the Commercial space in New Chandigarh, the fastest growing part of New Chandigarh Chandigarh. Its proximity to Chandigarh gives it the potential to become a retail and work destination of the future. Palm Central Bay is also located on a 100-foot wide road adjoining the proposed 200-feet wide road Connected to Chandigarh. Disclaimer:-This is Not an Official WebSite. Any content mentioned on the website is for information purpose only and does not constitute any offer or guarantee whatsoever on the content mentioned above. 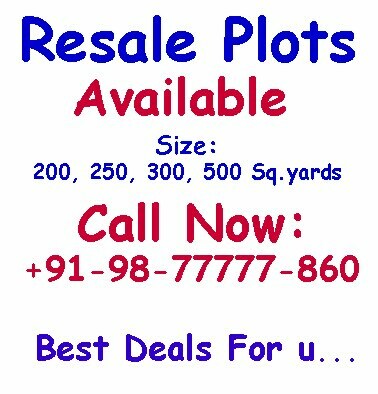 Prices and Plans are subject to change without notice.you are strongly advised to check these independently. We shall not be liable for any deficiency in service by the builders/developers/sellers/property agents. Copyright © 2015 The Palm New Chandigarh, Manohar Singh and Company Mullanpur. Designed By Online Property Club.